We visited one of our Star Destinations called Haltia in March. This architechically outstanding exhibition and event center surrounded by beautiful Finnish nature is located in Southern Finland in a city called Espoo. Even though you are not that far away from the city center you can enjoy the freshness and calmness the Finnish nature has to offer along with great exhibitions and food. It really feels like you’re in Lapland! 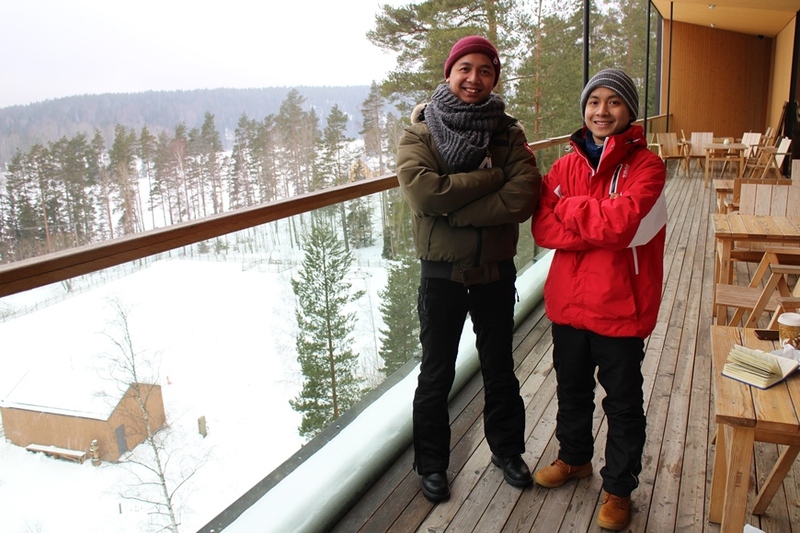 There are hiking paths, beautiful views of Nuuksio and Lake Nuuksio Pitkäjärvi, and Nuuksio National park to enjoy. It is not just about the spectacular nature outside. Haltia offers a wide range of indoor multimedia exhibitions all year round. Nature related exhibitions range from to the more permanent such as the Main Exhibition and Green Belt exhibition to alternating exhibitions. There are also theme days which include for example lectures. 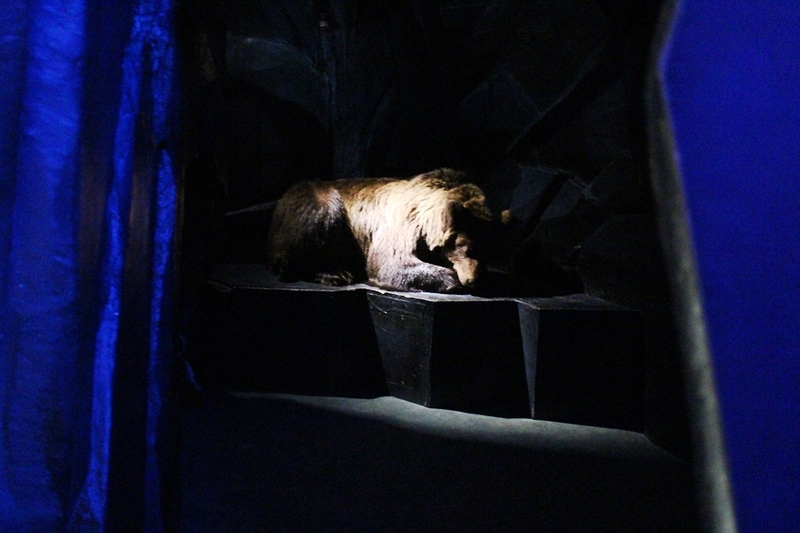 At the Main Exhibition we were able to listen the sounds of air, water, soil, and also wind. This art piece was designed by a Finnish artist Kirsi Ihalainen. There are also art the kids can enjoy. For example there is no age limit for crawling into a bear’s nest. Don’t worry, the bear is not real! Just a teddy. But it really does resemble the real one. We also enjoyed the food in Haltia Restaurant. 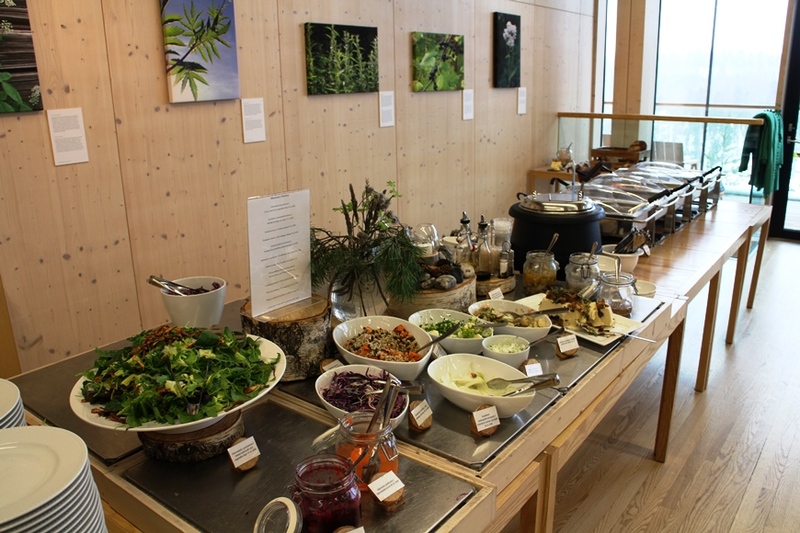 The buffet included seasonal foods and foods straight from the Finnish nature such as wild herbs. There is always a possibility to eat vegetarian. 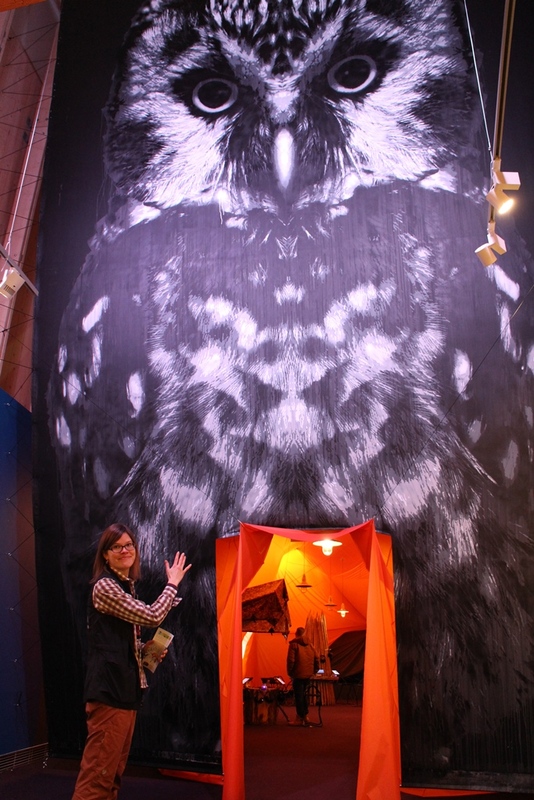 Haltia’s marketing manager, Katja Määttä, praises Haltia by saying that Haltia’s main goal is to make people more interested in nature by offering alternating exhibitions and art. 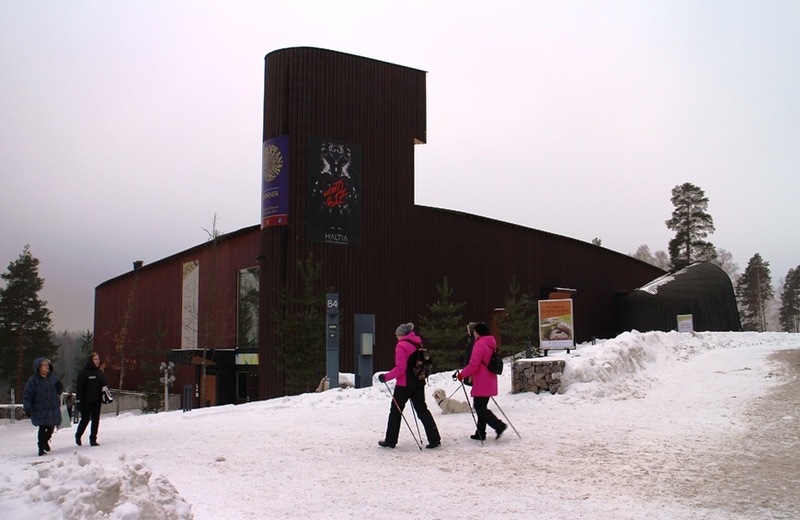 Free entrance to the lobby, nature shop and to the restaurant. Haltia is one of our Star Destinations.